This week in Nottingham the British Pharmaceutical Students' Association are holding their annual conference. The theme this year is global pharmacy. There is little doubt that the profession of pharmacy in Scotland is thriving. We were extremely proud to share some time catching up with Rose-Marie Parr, the Chief Pharmaceutical Officer for Scotland. Emma Davies joined me on the podcast this week. We talked in depth about bullying in pharmacy, leadership and tried to avoid talking about Brexit. 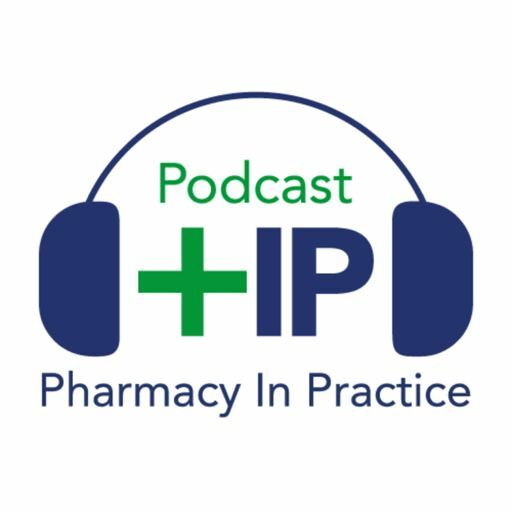 One of the co-authors of the recently published Pharmacy Technician report Gregory Lawton was good enough to talk to us about the report now that it has been published in its entirety.